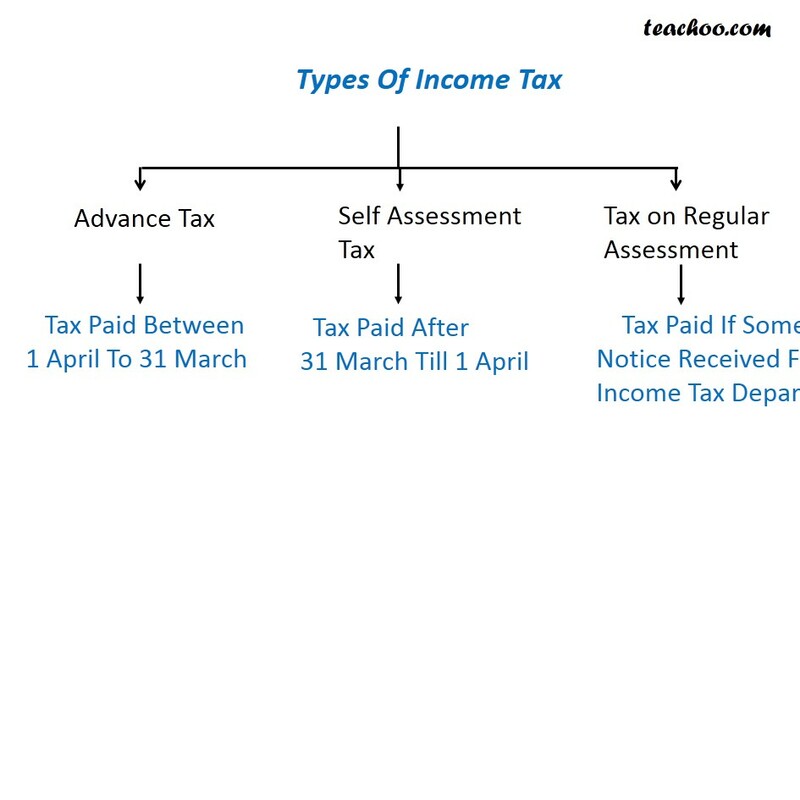 It is the income tax paid in the current financial year regarding income to be assessed in subsequent assessment year immediately succeeding the current financial year. 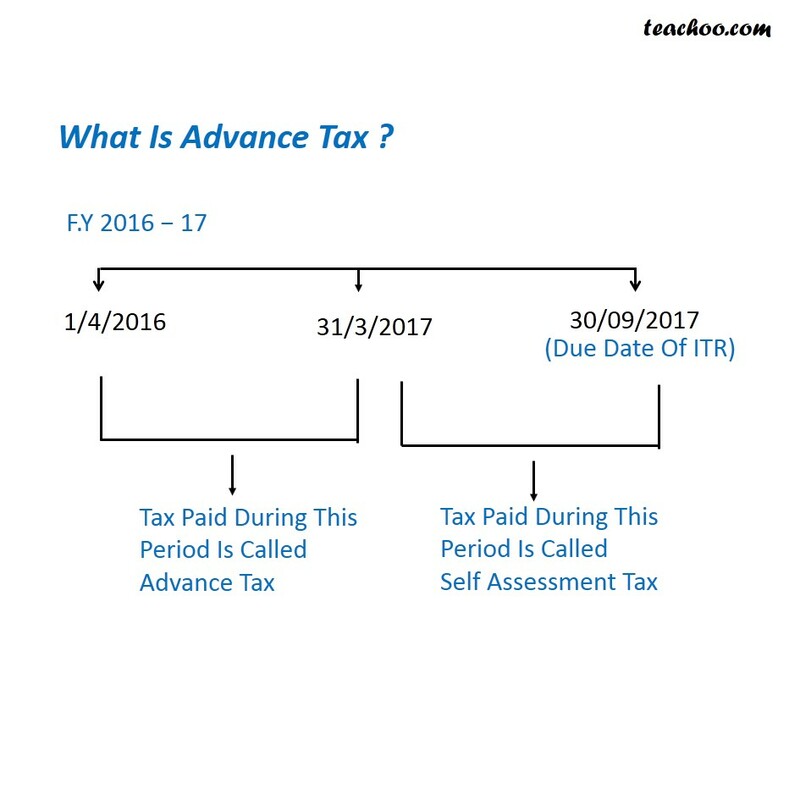 Income tax paid from 1 st April 2016 to 31 st March 2017 is called advance tax. 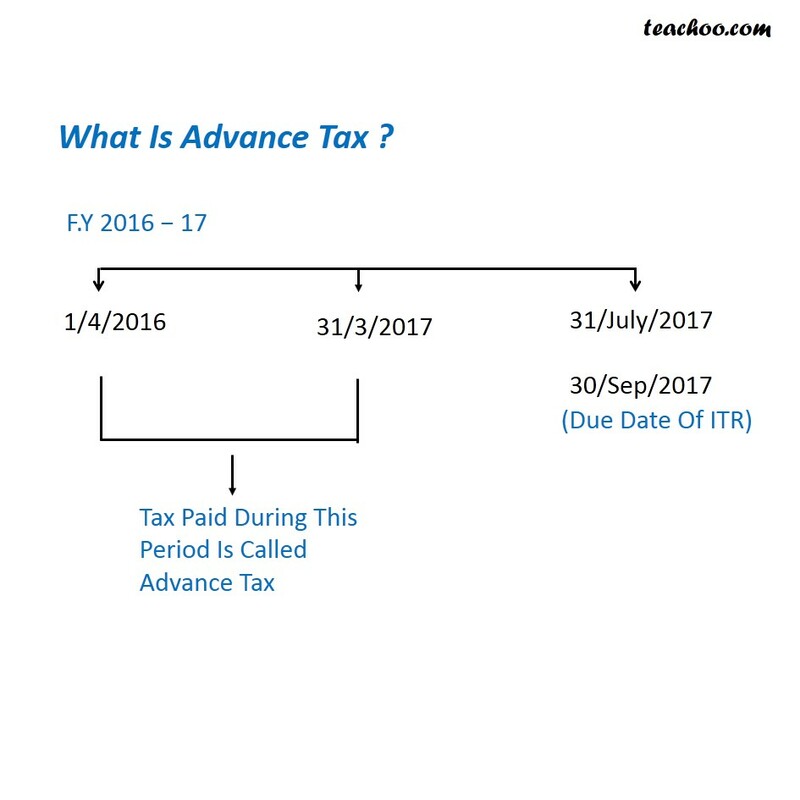 How to pay Income Tax/Advance tax? 3, Tax on Regular assessment.